Excruciating pain running up and down her spine overwhelmed Kaye Gagnon, a day after a texting driver hit her car. Six months later, pain all around Kaye’s hip region hadn’t eased. She couldn’t stand, sit, or lay down on the floor for more than 15 minutes at a time. Kaye tried everything to ease her persistent pain, caused by muscle and nerve damage. On a recent episode of my Aches and Gains radio show, she recounts how she tried anti-inflammatories (which helped but led to ulcers), extensive physical therapy, acupuncture—but nothing really did the trick. Kaye ended up finding a very different path to relief. She hopes that her solution—a peripheral nerve stimulator device called StimRouter—could give hope to others suffering from pain and hoping to explore alternatives to opioids. Peripheral nerve stimulation uses electrical stimulation to target single pain-causing nerves. StimRouter is a relatively new device that gives doctors a minimally invasive way to zero in on the specific nerves causing pain, leaving the spinal cord alone. Implanted by a pain specialist, the device involves a lead implanted under skin, with an electrode patch on top. On top of that sits a rechargeable external pulse transmitter. 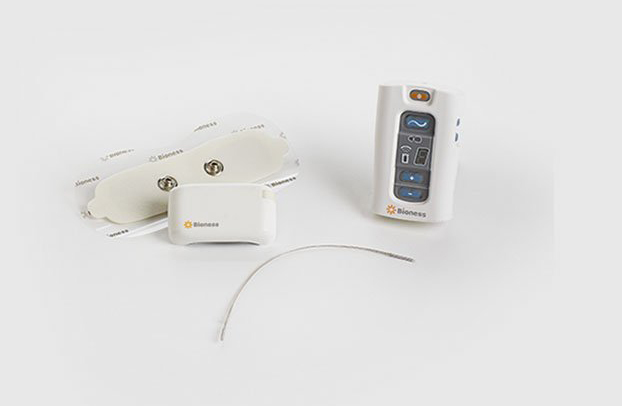 FDA-cleared for chronic peripheral nerve pain, StimRouter is designed for patients with certain kinds of neuropathic pain in the arms, legs, pelvis, and trunk. Dr. Einar Ottestad, clinical associate professor of anesthesiology and pain medicine at Stanford University School of Medicine and President of the World Academy of Pain Medicine Ultrasonography, joined me on Aches and Gains to talk about the benefits and risks of this relatively new option. Several studies over last 40 years demonstrated that peripheral nerve stimulation of many different nerves—the median nerve, the ulna nerve, and the sciatic nerve, for example—can provide not only good pain relief, but other benefits too—like no use of opioids, improved functional status, and better sleep and mood. I’ve used it on patients with post-stroke shoulder pain with good results; it’s also been shown to be effective in treating groin, shoulder, and cluneal neuralgia for upper buttock pain—Kaye’s condition. Dr. Ottestad confirmed that he’s seen these improvements in his patients as well—and he hasn’t seen any injuries from use of the device. The entire kit is specifically designed to avoid nerve injury, and it’s a much less invasive option—typically implanted far away from spine, which is a concern for many people. It’s not ideal for everyone; StimRouter can’t be used during pregnancy, or in the cranial-facial region. It also has to be implanted a distance away from a cardiac pacemaker or other metallic implant. It’s generally most effective in patients with mononeuropathies—meaning injury of a single nerve. Listen to Part II for more details about the technical aspects of implanting StimRouter, whether there are any complications, and how much pain relief patients typically experience. And remember: Nobody is immune to pain, but together we can overcome it. 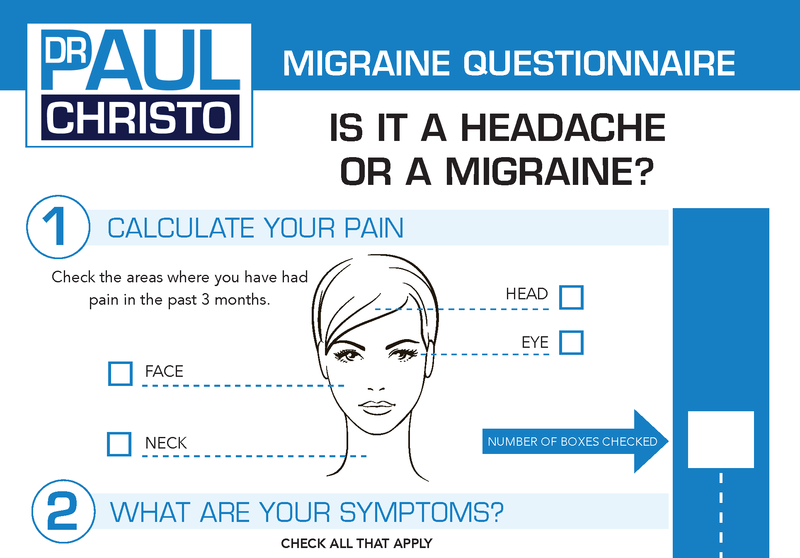 Posted in Blog, Innovative Methods, Pain Pumps, Top Pain Reliefs.